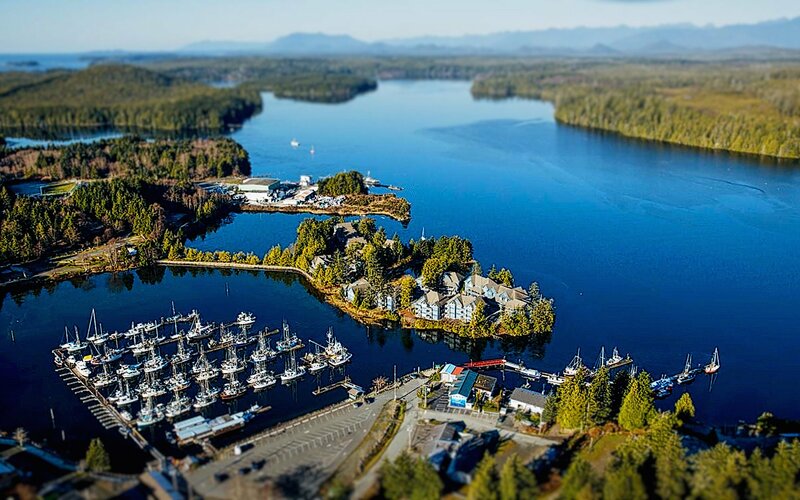 After working with Expedia TravelAds for two years, Brent Hohlweg, director of marketing at Water’s Edge Shoreside Suites in Ucluelet, British Columbia pulled the property’s pay-per-click program at the end of April. The issue? The 50-suite resort located on a remote Pacific Rim island had completely sold out for its summer season and Hohlweg found himself turning potential guests away. But business hasn’t always boomed at this condo-style Canadian resort. Before Hohlweg and the property’s current management took over two years ago, Water’s Edge Shoreside Suites was operated by three different management companies over a 10-year period, during which time occupancy rates charted a steady path of decline. Intent on driving occupancy exclusively through direct bookings, the previous management entities had never included online travel agencies among the property’s distribution channels. “For nearly a decade, one expert after another showed up and didn’t achieve anything so the property had completely flatlined,” said Hohlweg, who joined the independently owned hotel after working on the local mayor’s successful election campaign. As an online marketer rather than a hotelier, Hohlweg had a different outlook on OTAs: Expedia represented a potential partnership opportunity. But simply listing the Water’s Edge Shoreside Suites on Expedia did not generate the needed results. Plus, a decade of stagnant occupancy rates left Hohlweg with a limited marketing budget that placed constraints on the partners willing to work with the property in a way that would generate targeted and measurable results. Nevertheless, he was determined to give the property a fresh start, completely rebrand, and after 10 years of failed attempts by hotel industry experts, Hohlweg was given carte blanche to try a new approach. To quantify the hotel’s reversal of fortunes, Water’s Edge Shoreside Suites generated more than $300,000 in additional revenue during its first quarter on Expedia TravelAds, which has grown to become the property’s largest and most significant partner. In the two years since Hohlweg took the resort’s marketing reins, total revenues at Water’s Edge have gone from $750,000 to $2.2 million. “When we saw these early successes, we just kept doubling down,” Hohlweg noted, adding “we couldn’t afford to work with anyone else and competitors just don’t have products that compare.” More recently, the property’s occupancy rates hit 72.8 percent in March of this year, up from 29 percent in March 2015. 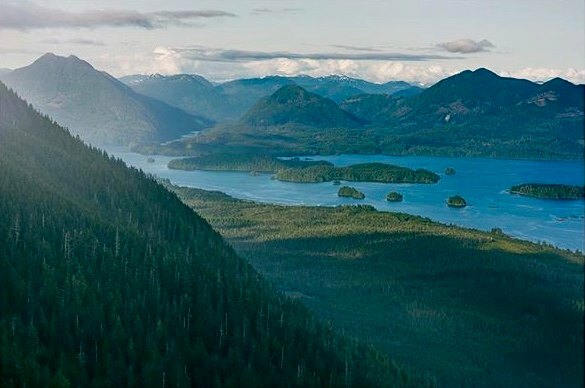 This past April, the hotel saw occupancy reach 80 percent and that’s during “storm-watching season,” the cold weather months when this rainforest destination, a microclimate that ranks it among Canada’s 18 World UNESCO biospheres, remains snowless. Instead, visitors come for off-season rates and a seat in front of the lobby fireplace from which to enjoy the views of crashing waves and the sound of gushing winter winds. To achieve the property’s new high-occupancy normal, Hohlweg keeps the parameters of the TravelAds’ campaign open. So, the Water's Edge gets exposure well beyond North America and has now found a niche among European travelers—many from Germany, Belgium and the Netherlands—who comprise 20 percent of the resort’s business and who have all come by way of Expedia. These guests typically plan a two-week Western Canadian trip that includes Banff National Park and the Pacific Rim National Park Reserve. The average length of stay for all guests of the Water’s Edge Shoreside Suites is 2.5 nights. The messaging of the actual TravelAds campaign was also quite targeted. Hohlweg aligned the resort’s marketing with the new brand identity that Destination British Columbia launched in 2015: a “Cultured/Raw” positioning that highlighted the destination’s urban experiences and raw wilderness. For the Water’s Edge Shoreside Suites, this meant travelers seeking small, intimate experiences with nature followed by evenings in comfortable accommodations with a glass of wine and a massage. 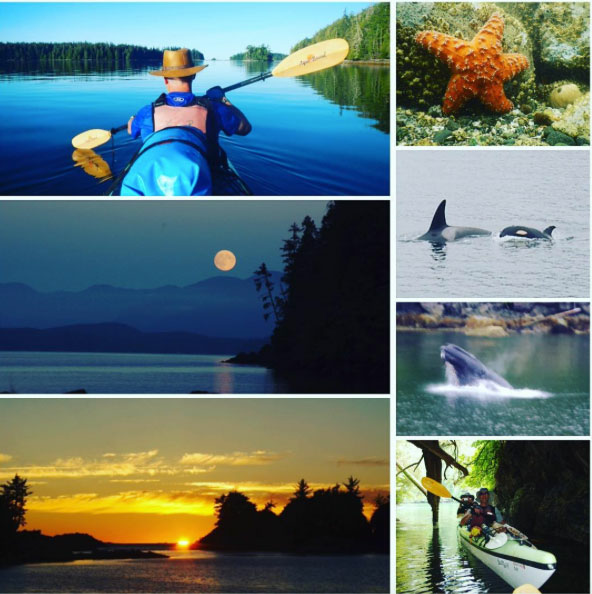 Initially, Water’s Edge Shoreside Suites’ campaign with Expedia TravelAds highlighted the property’s proximity to the Wild Pacific Trail and Pacific Rim National Park Reserve. A few months in, Hohlweg added the phrase “romantic storm-watching suites near Tofino,” Canada’s unofficial surfing capital. Adding the third location proved a trifecta for the property. “We hit exactly the demographic that we wanted head on and we’re cranking out money now,” he said. Today, the resort attracts guests 35 to 50 years old as well as couples over 60 and Hohlweg has no intentions of adjusting the current messaging formula for at least another five years.